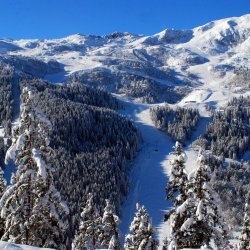 Rumoured to be where the mountain institution of toffee vodka was invented, Meribel has a fantastic party atmosphere with no shortage of great venues to suit everybody! 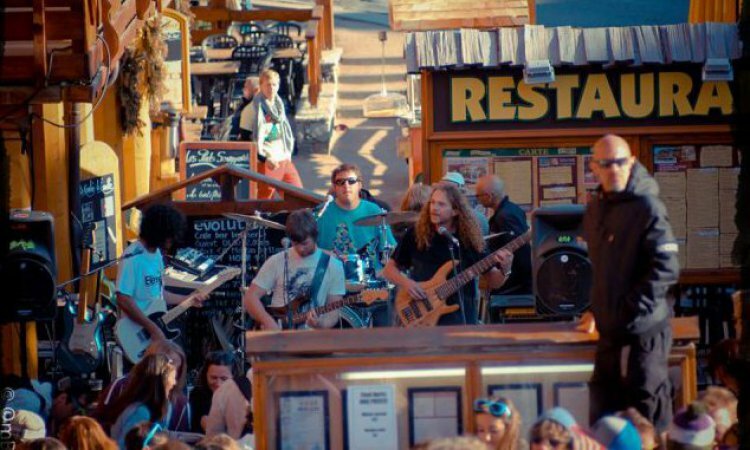 Jack's Bar: Located near to the bottom of the piste this is great bar for apres ski - some great live music, comedians and if you're hungry, just around the back of Jack's is Evolution Bar & Cafe where you can feast on the legendary Bad Boy Burger. Jack’s offers 2 for 1 cocktail hours which are plenty of fun and there is usually live music around 5/6pm with bands performing later in the evening on some nights as well. La Taverne: With great food, regular live music, apres happy hour and open from 8am to 2am this is a great place to hang out on the terrace end enjoy the party atmosphere. 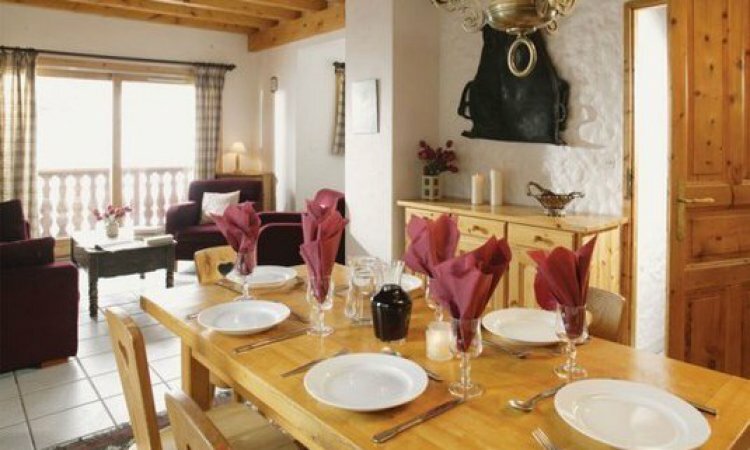 The restaurant has special nights such as Fun-Do which is a choice of sirloin steak or Savoyarde fondue for just 20 Euros. There is a vast array of bands that play at the Taverne with a mix of 2 for 1 drinks promotions. 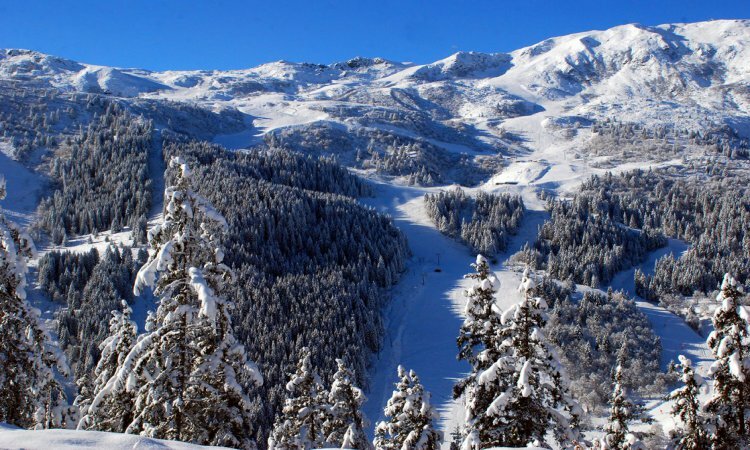 Situated right in the heart of Meribel this has been a really popular hang out over the years. 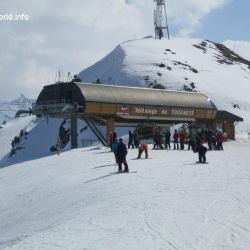 Le Rond Point: right on the main Doron piste at the top of the resort, the ‘Ronnie’ is a perennial favourite with season workers and holiday makers. Live bands every day from 5-7pm, large sun terrace, BBQ, and infamous toffee vodka shots. The music starts blasting mid-afternoon and the ski boot dancing is in full swing by lifts close. Take the free resort bus home if skiing becomes risky. 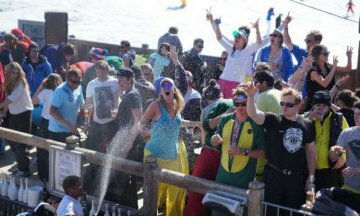 La Folie Douce: A recent addition to the Meribel apres scene and hugely popular! 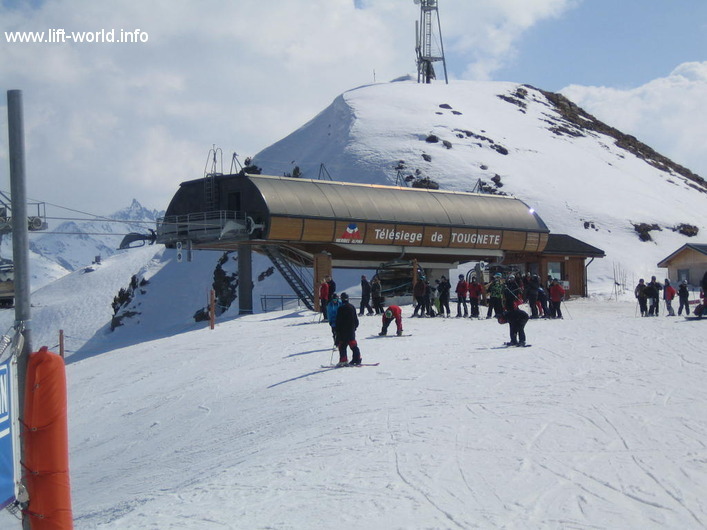 It is located at the mid station of the Saulire bubble lift and is larger than its sister bar over in Val Thorens. 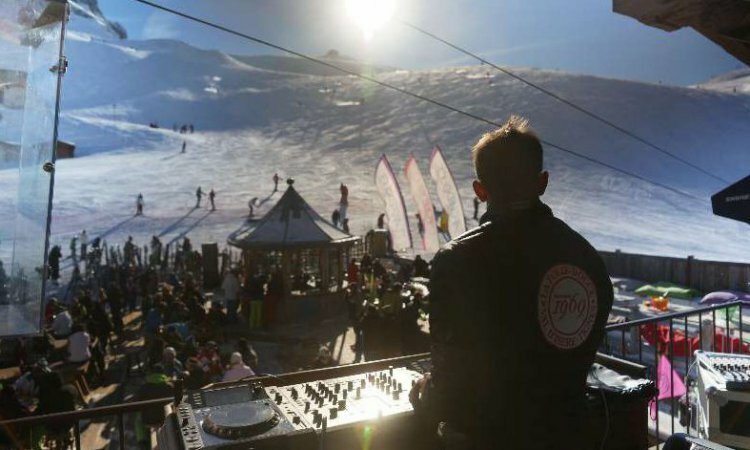 The magic at the Folie Douce starts from 2:30pm and gives a huge affair of cabaret, bands and DJ’s. It really is the best! La Folie Douce also has a fabulous menu on offer in its restaurant La Fruiterie. Alternatively eat from the BBQ or dig into some food on the go at the Kiosk such as panini’s and sandwiches. Doron Le Pub: another legendary spot for partying, the Pub is right in the centre of Méribel next to the Tourist Office and have a happy hour. 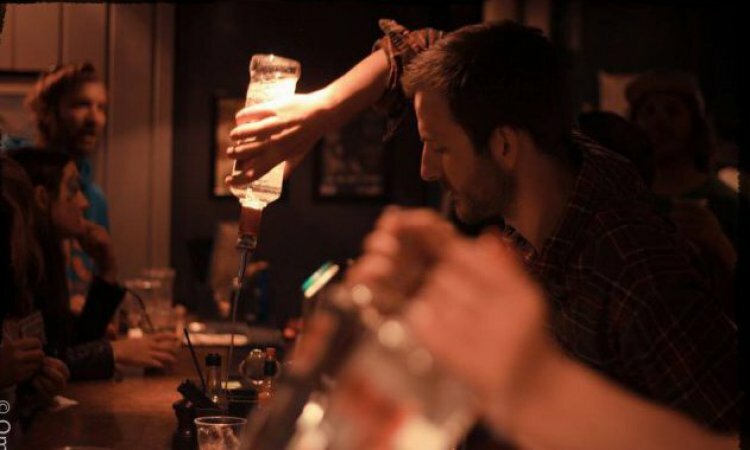 Live bands play most afternoons from 5pm and evenings from 10.30pm. Large, loud and fun, with all the live sport on big screens. Scotts is downstairs from the Pub which is run by the same company, but offers slightly more chilled après-ski with comfy sofas and a large cocktail menu. Barometer: More upmarket and rather more civilized spot for après-ski, the Barometer is in Méribel centre, and known for its beautiful bar staff and tasteful surroundings. It also has a good selection of wines. Le Poste (de secours): is Méribel’s most cosmopolitan and smartest bar. Prices are high, clientele is smart. Located next door to La Poste, the Post Office in Méribel centre. 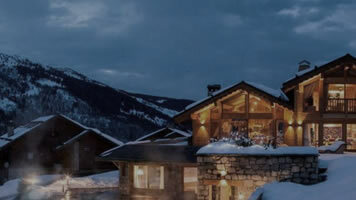 Hotel le Grand Coeur: If your idea of après-ski involves patisseries and hot chocolate served from silver jugs by uniformed French waiters, then enjoy a thoroughly civilized après-ski tea time in Méribel’s smartest four star hotel lounge bar. Later on, it’s got to be Le Loft or O’Sullivans, which attract big name DJs and are packed every night. Les Enfants Terribles has a funky 70s theme. Aux Petits Oignons: Warm and friendly wine bar and restaurant with a lively atmosphere. Situated at 1600. 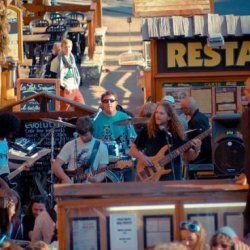 Lodge du Village: A friendly little bar in Meribel Village with happy hours and live bands with a special village pub atmosphere. 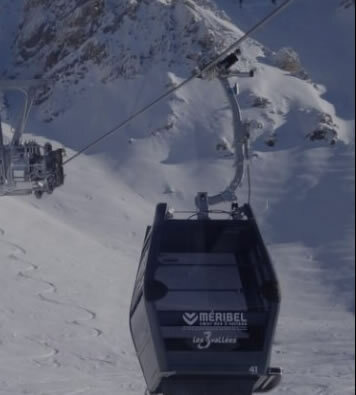 Ski from the Altiport and catch the bus back up to Meribel. La Saretta: Super bar in Meribel Les Allues with a comfortable restaurant, English style cask ale, chilled hand pulled Guiness, great pizzas and a very friendly service. Live music on Saturday nights and free wifi. 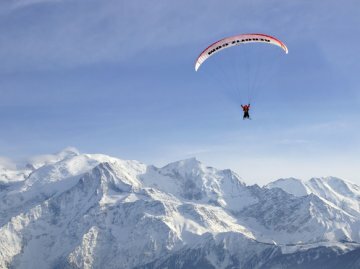 Mont-Blanc tour . Minimum-2 persons. Group discounts available. Tel: 04 79 01 10 22. Dog sled tours start at 50€ per person for I hour (min-2 persons.) Half day tours are from 80€ (min 4 people) A night outing is from 50€ (min 4 people). Tel: 04 79 08 81 55 / 06 80 63 15 72. Go karting on ice! Mondays only from 9 pm at the ice rink. 8 minute session approx €20. Tel: 04 79 34 84 41 / 06 03 57 40 42. Ice Skating at the Olympic centre. Opens 14:00 (16:00 Wed) & closes at 19:30. Extra sessions Tues & Thurs until 21:30. Adults approx €60, Child (5-13) approx €3 - €10. Tel: 04 79 00 58 21. A relaxing and peaceful way to explore the valleys. 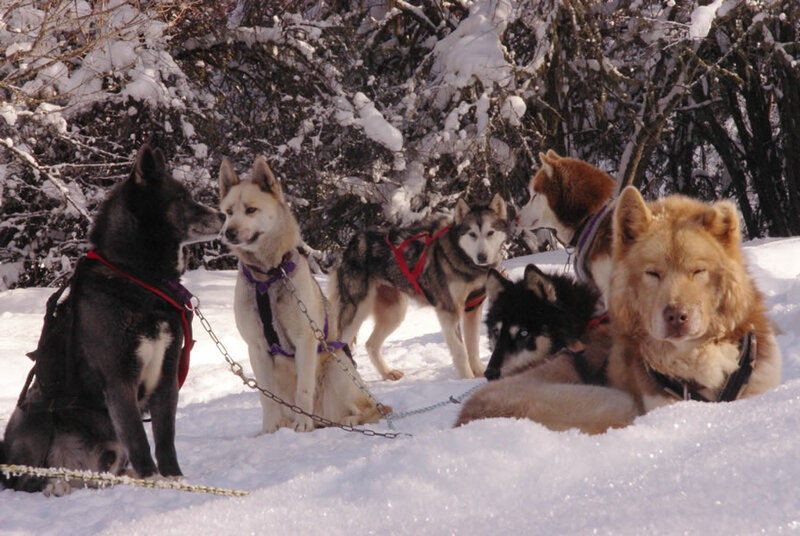 There are numerous options and prices begin at €14 per person. 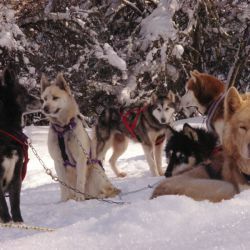 ESF Meribel: 04 79 08 60 31, Mottaret 04 79 00 49 49. 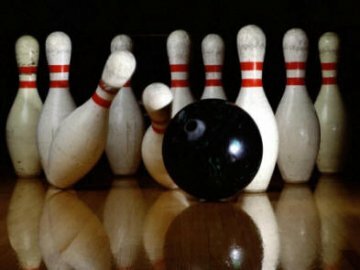 The Canadian, ultra modern, 10 pin Bowling alley is in the Olympic centre. Open all day from 2pm (11am in bad weather) till 2am the following morning. With a really comfortable French style bar with giant screen TV for sports fans – 6 pool tables & Video games it’s a very popular venue for a night out. In Meribel centre there are shops full of every kind of skiwear from the latest equipment to the obligatory French fashion boutiques!